Every rider, every trail and every riding style is unique. That’s why RockShox® offers the most adjustable suspension on the market with damping and spring technologies that redefine the word “plush.” We take input from top-level racers to everyday riders in order to bring our customers the technologies they want and features they can use. User-friendly engraved adjusters, measuring gradients, trail tuning pocket guides and downloadable instructional videos featuring our own STU mechanics make dialing in the features on your suspension easy as pie. We do all this because we know that great suspension means even better rides. Each service interval indicates the maximum number of riding hours designated for each type of recommended maintenance. 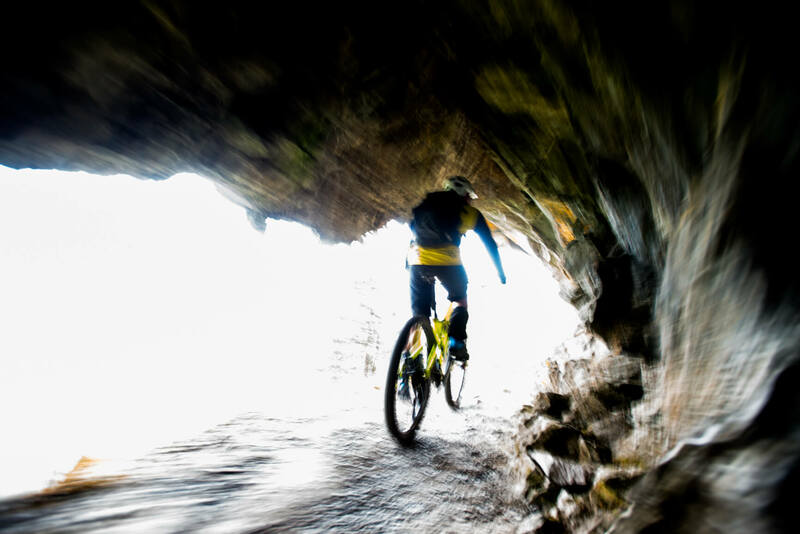 Depending on the terrain and environmental conditions in your location, your riding style and skill level, you may see more optimum performance if you service your SRAM ® and RockShox ® products at shorter intervals.